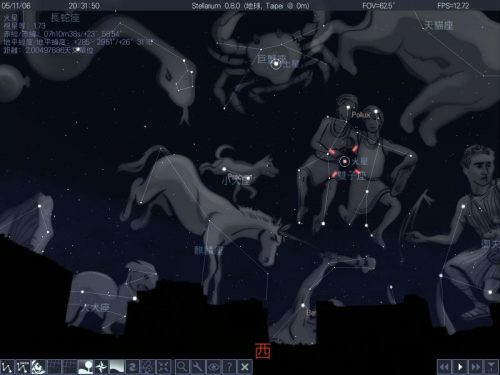 This is a post about how to download a GPL Chinese font and config into Stellarium to make it shows Chinese correctly. Don’t worry about it if you are not a Chinese reader. This entry was posted in Astronomy, Software. Bookmark the permalink. Share the short link.